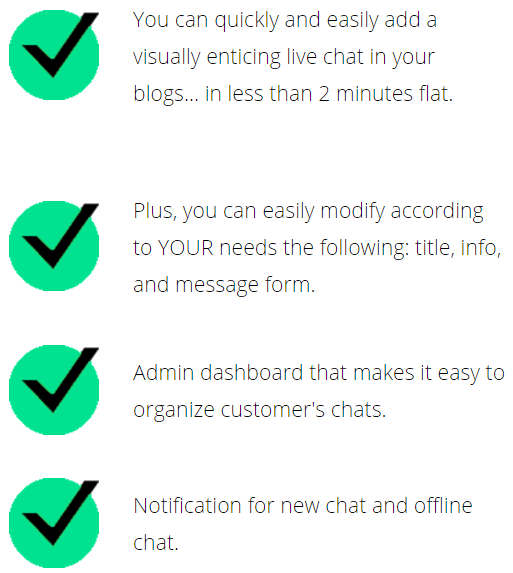 Tiger WP Cool Live Chat is a WP plugin that will allow you to add an enticing, attractive live chat to your websites and blogs. I want you to be 100% happy with your purchase. Go ahead and click the add to cart button. 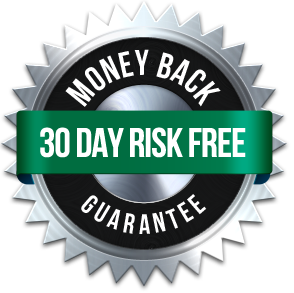 Try out WP Cool Live Chat for a full month and you will see that it's going to positively impact your online business and bring you more profits. If that's not the case (I highly doubt it), then you will be entitled to a full refund… without me asking inappropiate questions. 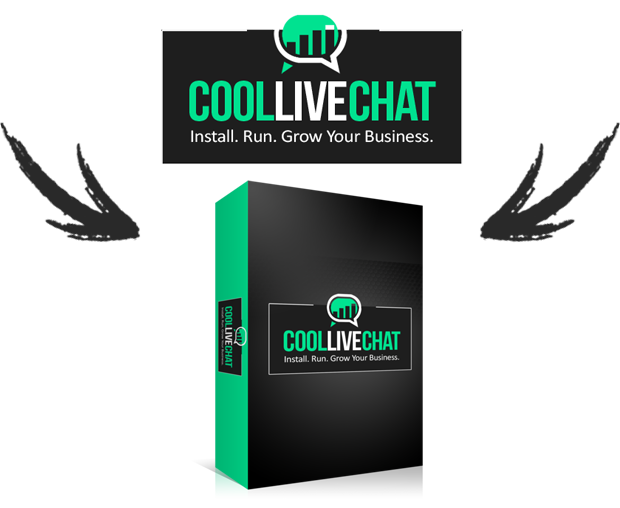 This is my personal way to show you that I am completely sure that with WP Cool Live Chat you will get the results you deserve! 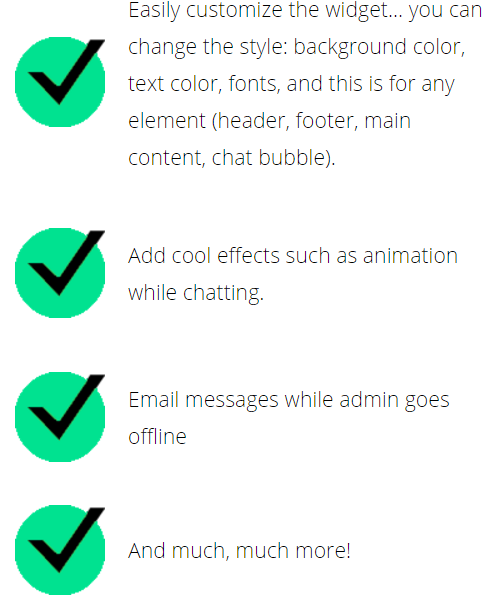 Tiger WP Cool Live Chat Plugin Lite version you will be able to use and test many premium features of the plugin.